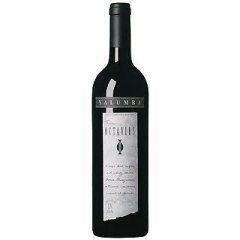 Coconut Grocery Belize | Yalumba Barossa The Ovtavius Old Vine Shiraz! Home / Beer, Spirits & Wine / Wine / Yalumba Barossa The Ovtavius Old Vine Shiraz! Yalumba Barossa The Ovtavius Old Vine Shiraz!